was born at Tabriz, Iran and came to Bengal during the early period of Muslim rule. He was a disciple of Shaikh Abu Sayyid Tabrizi, but after the latter's death became a disciple of Shaikh Shahabuddin Suhrawardi. So he was first a Suhrawardia saint, but later accepted the Chishtya order; at the end, a new order, Jaliliya, was introduced after his name. Some claim that Shaikh Jalaluddin Tabrizi came to Bengal in the reign of Laksmanasena (1204-05 AD), attracted many local Hindus towards him by his miracles and foretold about the impending danger of Turkish invasion. Others say that Shaikh Jalaluddin Tabrizi came to Delhi in the reign of Sultan Shamsuddin iltutmish (1210-1236 AD) by whom he was well received and honoured. Later he moved towards Bengal, where he lived, built khanqah and taught his pupils in esoteric sciences. The Persian sources also show that Shaikh Jalaluddin Tabrizi was a contemporary of Shaikh Bahauddin Zakaria of Multan and Shaikh Qutbuddin Bakhtiyar Kaki of Delhi. So it seems almost certain that Shaikh Jalaluddin Tabrizi came to Delhi in the reign of Iltutmish and later moved to Bengal. In Bengal, two places have been sanctified by the memory of Shaikh Jalaluddin Tabrizi-pandua and Deotala. Pandua was for long the capital of the Muslim sultans, and here the famous shrine of the saint is situated. It is called Bari Dargah, where there exist several buildings. They are (i) one Jami mosque, (ii) two chilla khanas (or place of retreat for 40 days), (iii) one tanur khana (kitchen), (iv) one bhandar kahna (store house), (v) salami darwaza or entrance gate. Different devotees built these buildings at different time, none of which is as old as the time of Shaikh Jalaluddin Tabrizi. 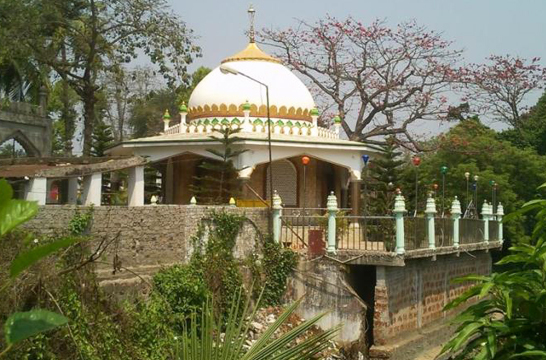 The dargah or shrine is known as Bais Hazari, ie the income from the endowed land was twenty two thousand rupees. 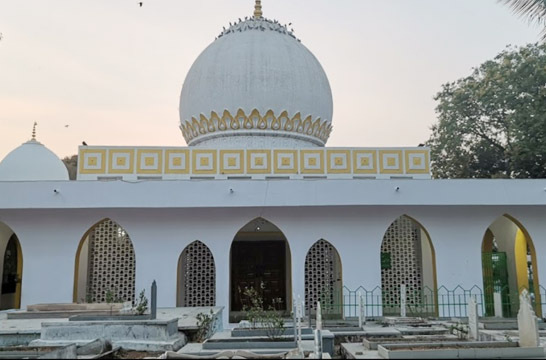 The reason of its being called Bari Dargah is to distinguish it from the Chhoti Dargah (the dargah of Shaikh nur qutb alam who flourished at Pandua a century later). Deotala or Devtala, situated a few miles to the north of Pandua, also contains relics commemorating Jalaluddin Tabrizi. Here, in the chillakhana of the saint, four Arabic inscriptions have been found. These inscriptions were issued by the sultans of Bengal during the period from 1464 to 1571 AD. All the inscriptions record the construction of mosques but the most important information found in the inscriptions is that the place Deotala was renamed Tabrizabad in memory of the saint; in one inscription, the town of Deotala is said to be that of Shaikh Jalaluddin Tabrizi. The date of the death of Shaikh Jalaluddin Tabrizi is also not clear, some claims 623 AH/ 1226 AD where as others claim 642 AH/1244 AD. Astana of Syed Shah Jalaluddin Tabrezi from where he would give sermons to his pupils is in Bais Hazari Wakf Estate. After Syed Shah Jalaluddin Tabrezi the renowned spiritual leader who also came from Iran and settled in Pandua was Syed Shah Makhdoom Alaul Haque Pandvi. He is also known as Pandvi Alaul Haque. His mazar is in the campus of Chhoti Dargah, hardly two kms from the Bais Hazari area.  The grave of Shaikh Jalaluddin Tabrizi is not found at the Bari Dargah of Pandua. His grave could not be located at Deotala, because the saint's association with Deotala was completely forgotten.The word Tabrizabad found in the inscriptions could not be read properly until the 1930s. The earlier epigraphists read the word Tiruabad, which misled the scholars. The correct reading of the word Tabrizabad also helps ascertaining the place of death and burial of Shaikh Jalaluddin Tabrizi. In the ain-i-akbari it is stated that the Shaikh died at Dev Mahal, and this confused the modern scholars. There is no place called Dev Mahal in Bengal; on the other hand there is no evidence that the Shaikh left Bengal in his later life. Modern scholars have now come to the conclusion that Shaikh Jalaluddin Tabrizi has been lying in eternal rest at Deotala wurf Tabrizabad. In Bais Hazari Wakf Estate campus, there are several graves of some friends and pupils of Syed Shah Jalaluddin Tabrezi. When the saint decided to make Pandua his centre King Lakhan Sen, who ruled from Lakhnauti or Gaur, some 10 kilometres from Pandua, gave him this Bais Hazari area.